Once it was a sacred place to Araucans but now – a commercialized site with hotels and diverse tourist attractions. But the main value of the site – Laja Falls – has not changed. Shortly before the falls Laja River becomes wide, shallow and slow. Large island divides it into two arms and shortly before the falls each of these arms again is divided in two even smaller arms. On each of these four smaller streams have formed waterfalls. 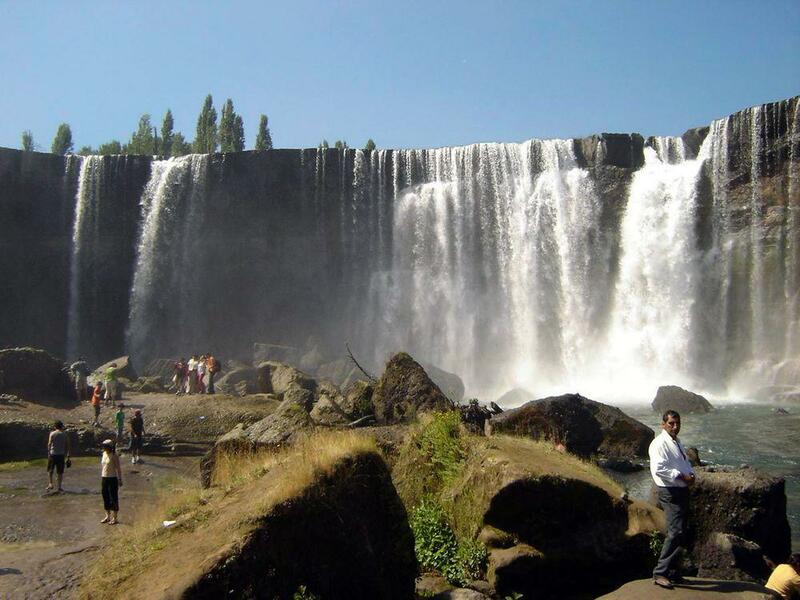 The two smaller falls – Salto Chico – are located on the southern arm of Laja River. Width of these falls is approximately 85 and 165 m, height – approximately 20 m.
The two more impressive falls are located on the northern arm, 1.3 km to the west from Salto Chico. These falls are higher – the most impressive one – westernmost is 35 m tall and approximately 110 m wide. The other one is approximately 95 m wide. 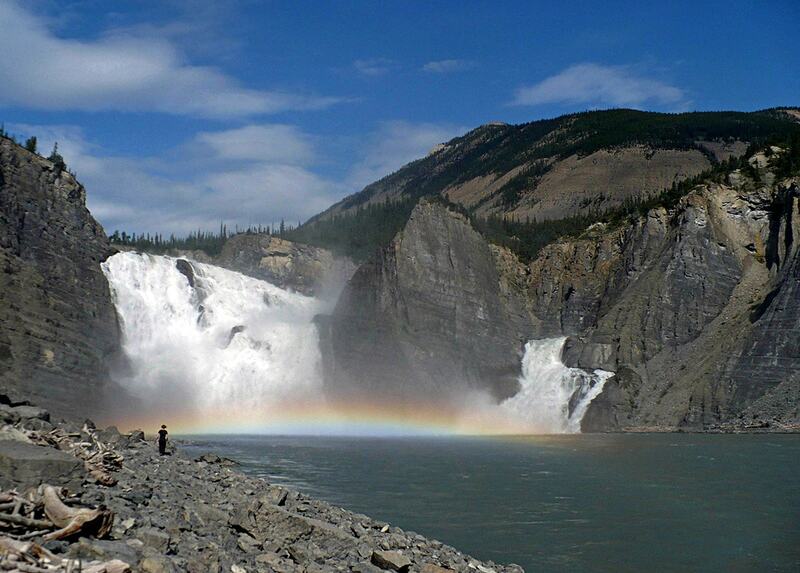 Thus the total width is these falls is very impressive – approximately 455 m! Both arms of Laja River meet soon after the falls and for the next 4 km the stream continues in a narrow, 20 m wide gorge. There are stories that this impressive natural landmark was a sacred place for the local Araucan people. The young Araucans had to prove their manhood by walking along the upper rim of the larger falls but the older ones meditated here. White people came here relatively late, in 1756. Just like in the case of many other large waterfalls, Laja Falls have served as an anchor for the development of tourist industry. Now this site is heavily commercialized, with numerous hotels and tourist attractions. Well, may be the commercial buzz around the site has taken away some part of its natural charm – but it gives jobs to many people. And – the water still is falling and no one has taken away the eternal rainbow playing in the mist of falls. Wild Waters, WelcomeChile.com. Accessed in 04.01.2012. 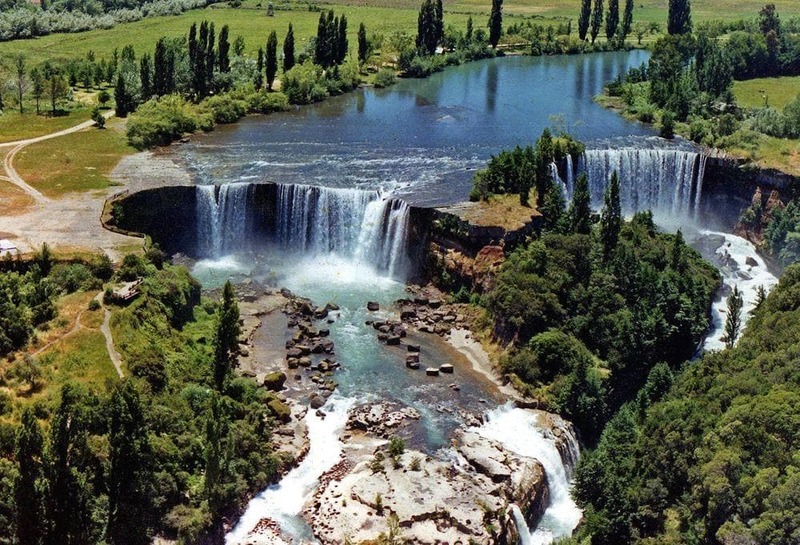 Saltos del Laja. Accessed in 04.01.2012. Lonely Planet Chile & Easter Island is your passport to the most relevant, up-to-date advice on what to see and skip, and what hidden discoveries await you. Museum-hop in Barrio Bellas Artes, kayak down the calm Rio Serrano, or marvel at the strikingly enigmatic moai of Easter Island; all with your trusted travel companion. 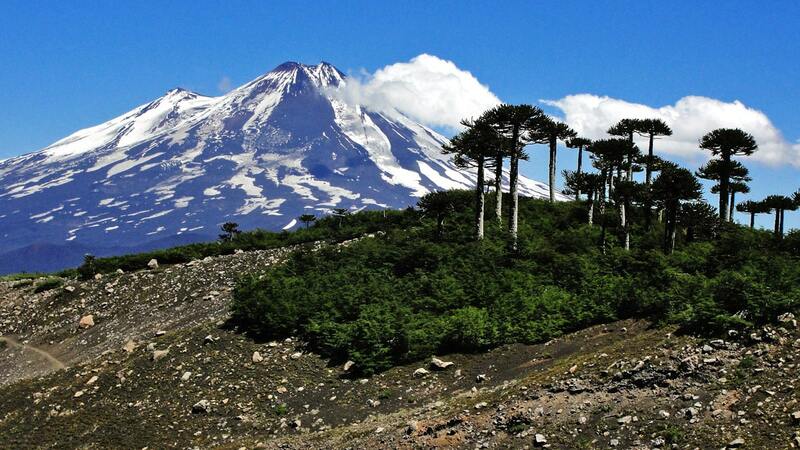 Squeezed between a vast ocean and the longest mountain range on earth, Chile is 2,600 miles long and never more than 110 miles wide–not a country that lends itself to maps, as Sara Wheeler discovered when she traveled alone from the top to the bottom, from the driest desert in the world to the sepulchral wastes of Antarctica.